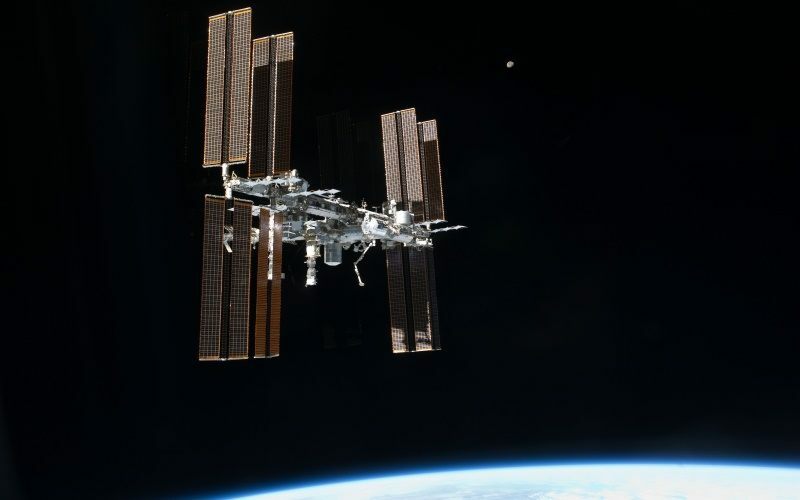 The Britain-built satellite, named RemoveDEBRIS mission, is one of the world’s first attempts to tackle the build-up of dangerous space debris orbiting the Earth, the British space agency said in a statement late on Friday. Once the experiments are complete, it will unfurl a drag sail to bring itself and the debris out of orbit, where it will burn up as it enters the earth’s atmosphere. “If successful, the technologies found in RemoveDEBRIS could be included in other missions in the very near future,” said Guglielmo Aglietti, Professor at the University of Surrey. The RemoveDEBRIS mission is led by the varsity and built by the world’s leading small satellite manufacturer Surrey Satellite Technology Limited (SSTL), with technology on board designed by Airbus.